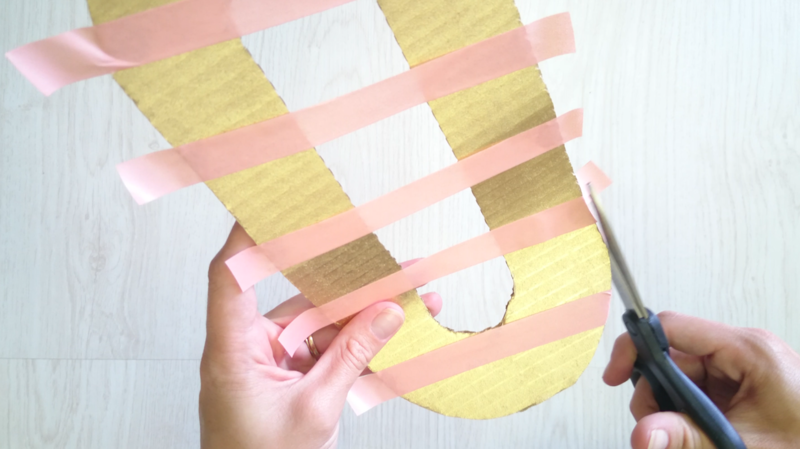 If you’re feeling creative, why not get out the scissors, some glue and glitter, spraypaint and washi tape to make this supercute XOXO garland. We show you step by step how to do it. All you need is a printer to add to the mix! STEP 1: Download the free template from this post and print it out. Proceed to cut out the letters. 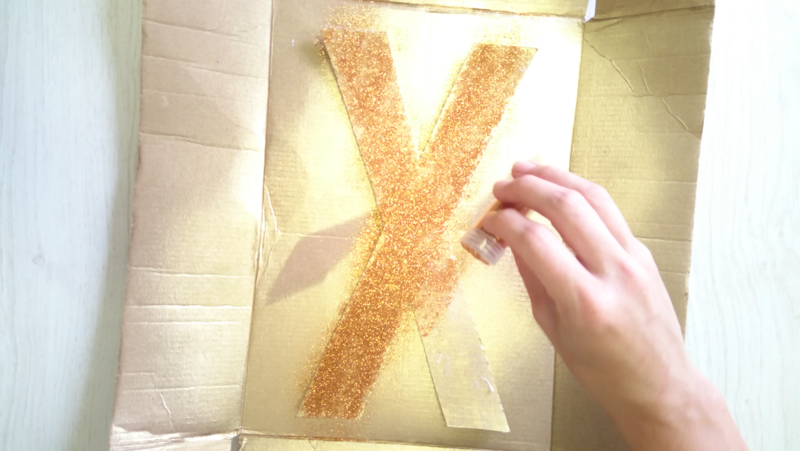 STEP 2: Trace the letters on your cardboard using a pencil. STEP 3: Cut out your traced letters from the cardboard. 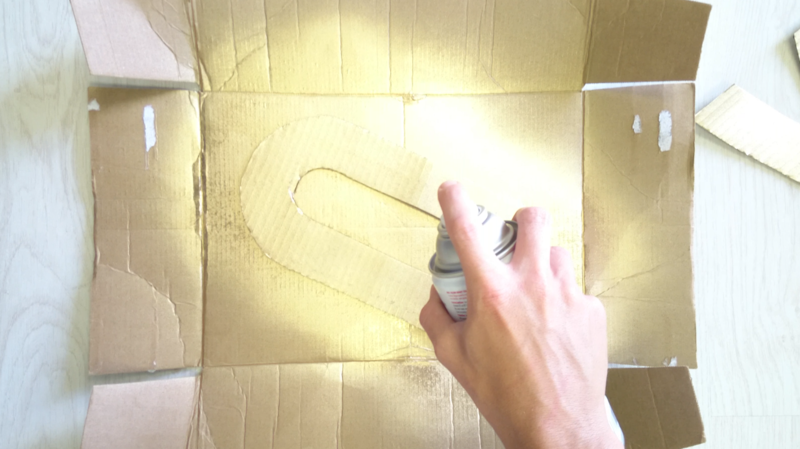 STEP 4: Spray the cardboard letters with gold spraypaint. Do this outside in a well ventilated area and spray at a 30cm distance to avoid drips. STEP 5: Use your coloured washi tape to create cool patterns on 2 of your letters. Cut the remaining tape off using your scissors. 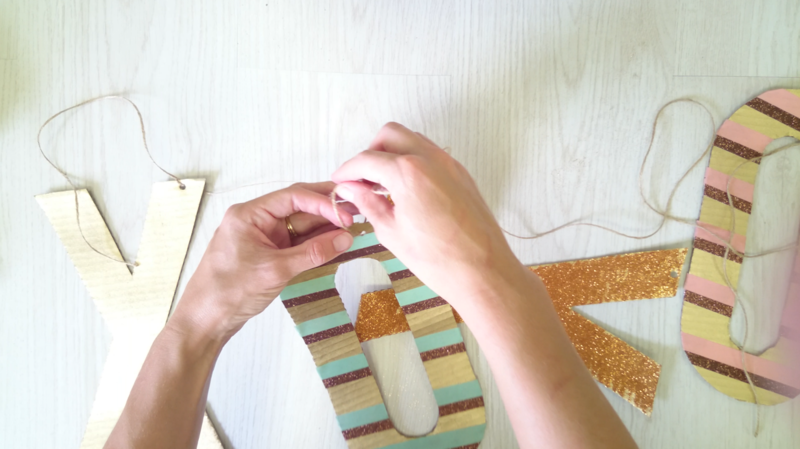 STEP 6: Choose a letter to cover with glue first and then in glitter. Shake off the excess glitter and leave to dry. STEP 7: Punch a hole in each letter. 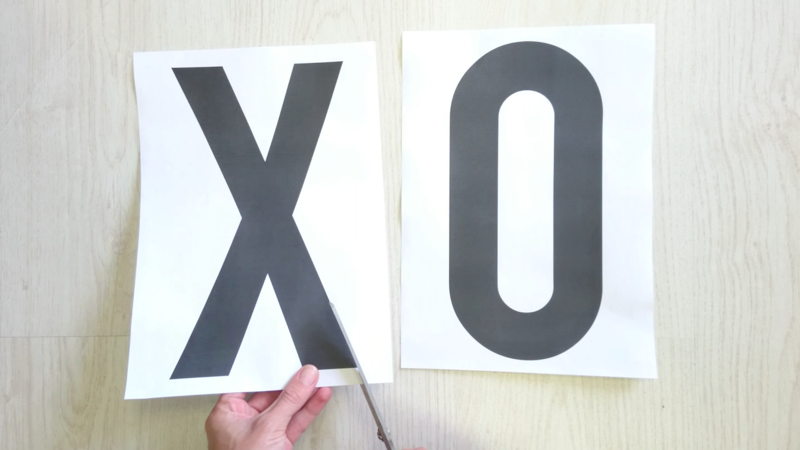 Depending on how you would like it to hang, the letter ‘X’ might need 2 holes. STEP 8: Use rope to string all your letters, making a knot after stringing each letter. TA-DA! You are done! Pick a spot to hang your funky garland and admire.